Editor's Note: There are 4 images associated with this release. 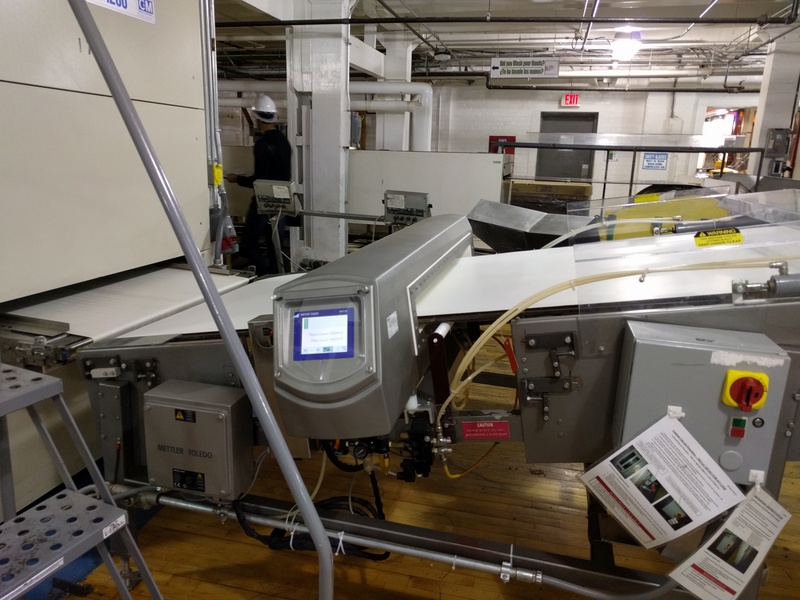 Aucto.com, an industrial auction and liquidation marketplace, will be hosting a 2-day online auction on August 17th and 18th 2016 to liquidate the production assets of a chocolate making facility located in Pennsylvania. The facility which is located 75 miles from Philadelphia stopped production early in 2016. The online auction will feature chocolate and confectionary production equipment, process pumps and valves, tools, forklifts, lab and testing equipment. 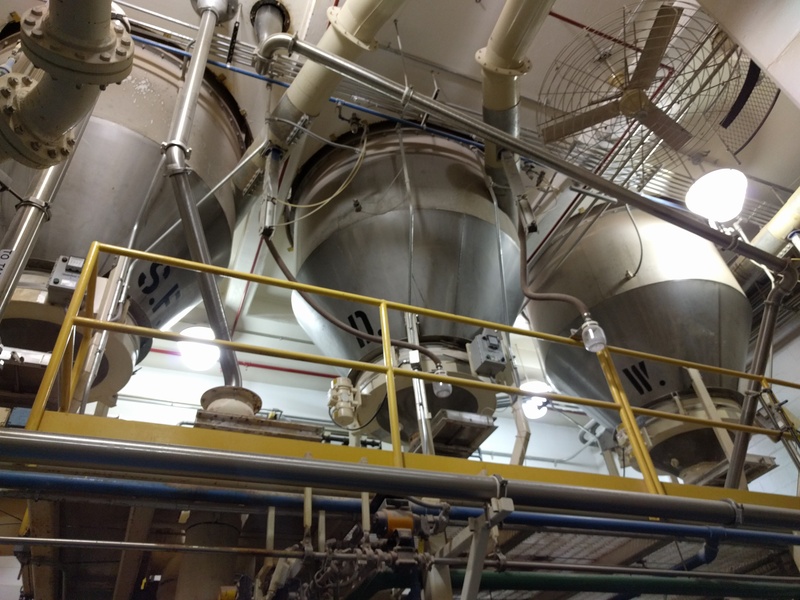 Production equipment includes a dry grind system, sugar and dry-mix equipment, batch conches, pug mills, ingredient holding tanks, multiple chocolate depositor lines and screening and tempering equipment. The auction will be conducted by NRI Industrial in partnership with Schneider Industries. NRI is a North American based industrial asset management firm that specializes in the marketing and sale of industrial equipment. Schneider Industries is an industrial auction house that has been helping corporations manage surplus assets and liquidate inventory for over 20 years. Aucto is a powerful, new, globally accessible industrial equipment marketplace that runs liquidation events and online and onsite webcast auctions. Aucto is free for sellers, and provides buyers access to industrial equipment at liquidation pricing. With over 200,000 unique items and growing, Aucto offers the best industrial equipment selection to more than 70,000 proven buyers. Clients who wish to preview equipment in this auction must contact NRI Industrial Sales to arrange a viewing. All viewings are strictly by appointment only. All visitors without appointment will be turned away. Aucto, an industrial equipment marketplace is partnering with Bidderlists, an auction marketing service provider, to bring auctioneers a turn-key solution for auction software & marketing services.